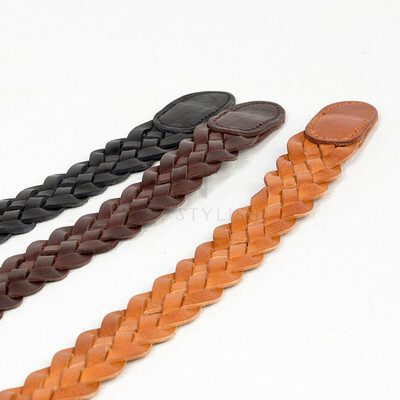 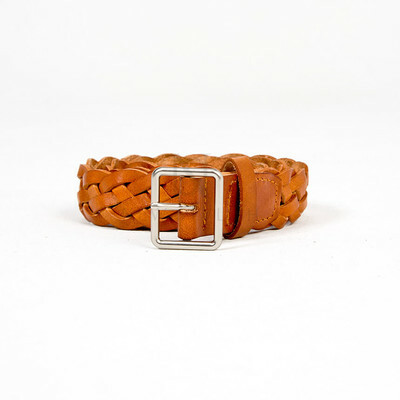 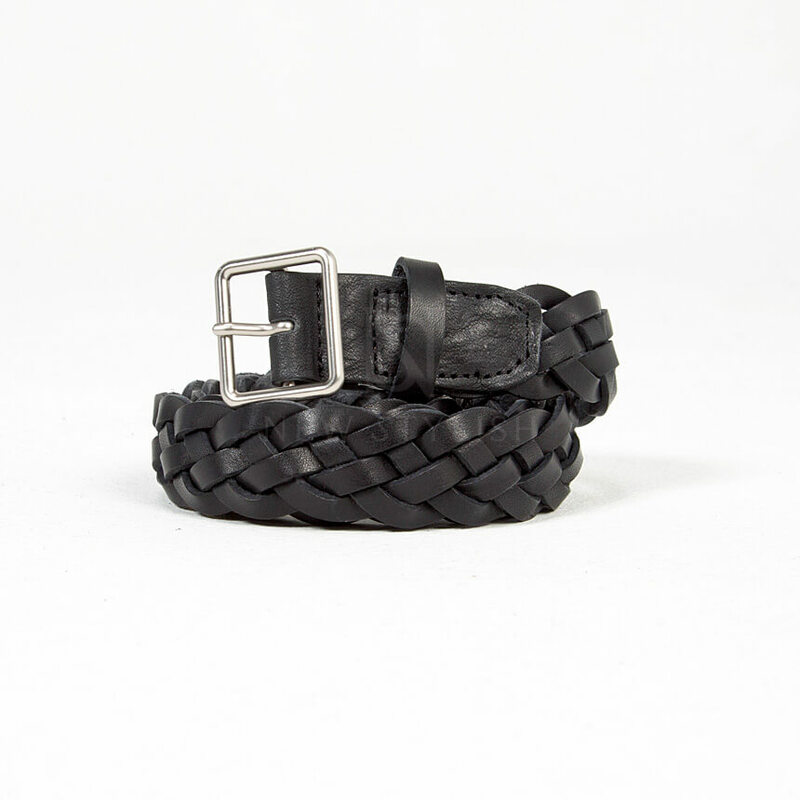 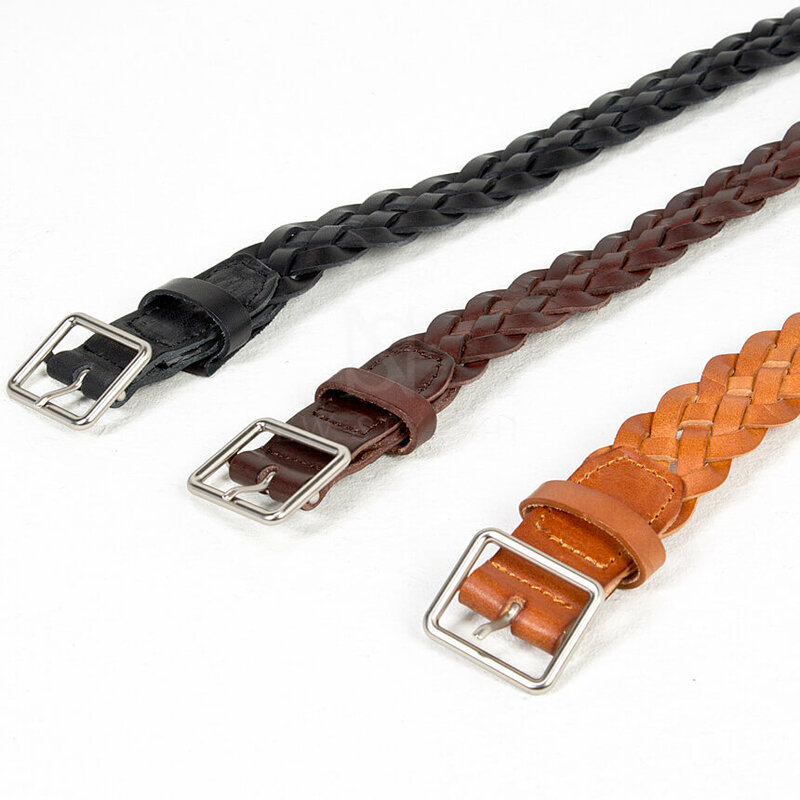 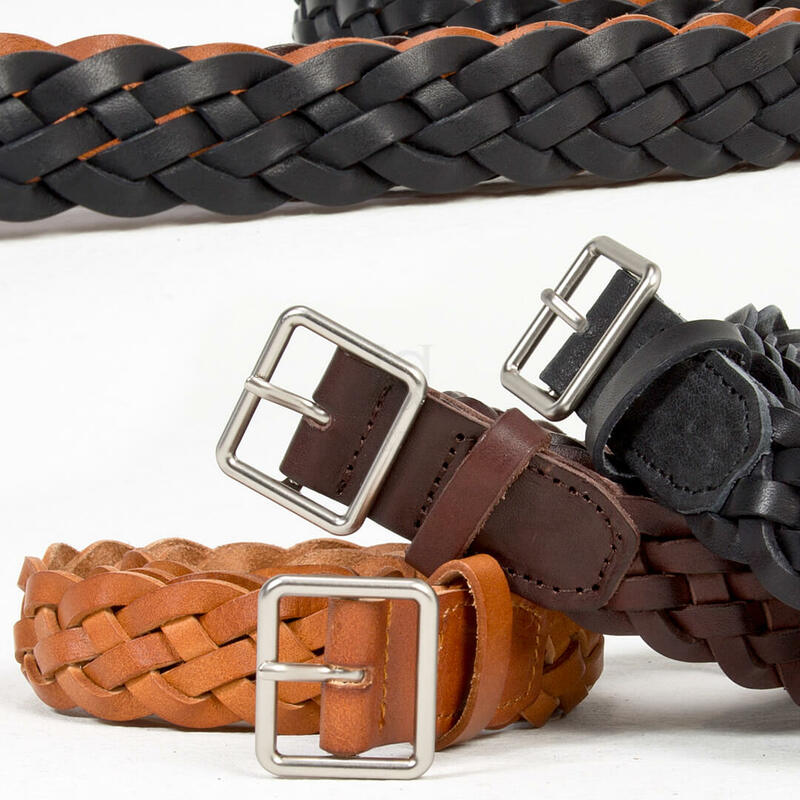 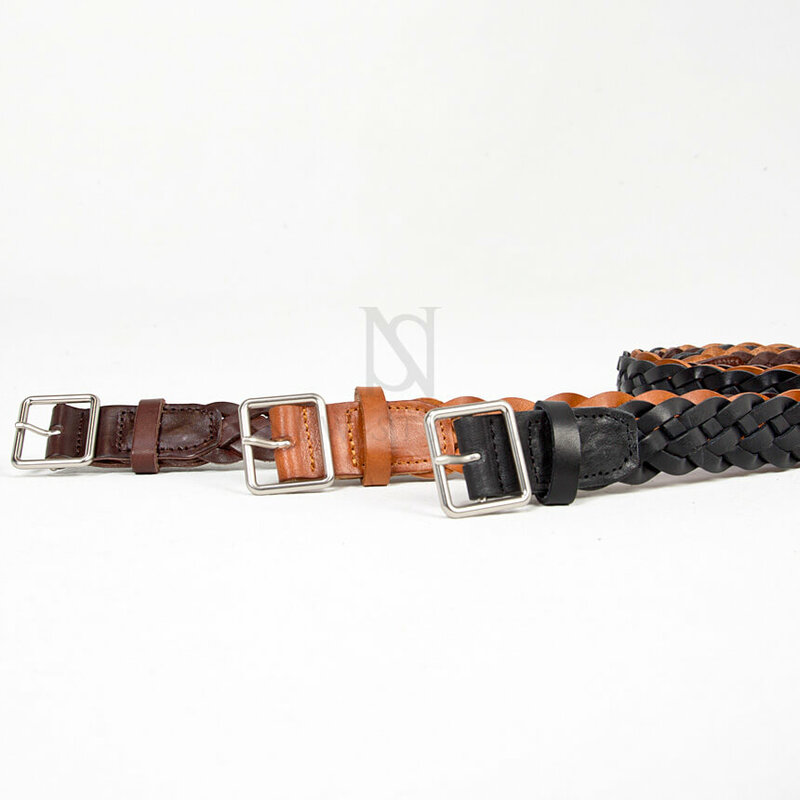 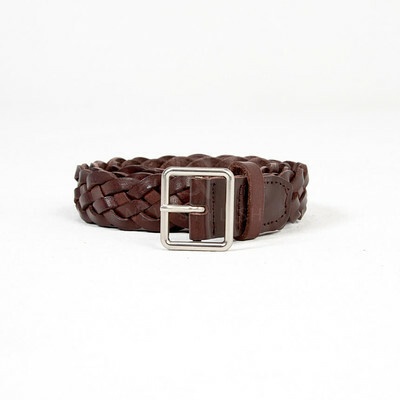 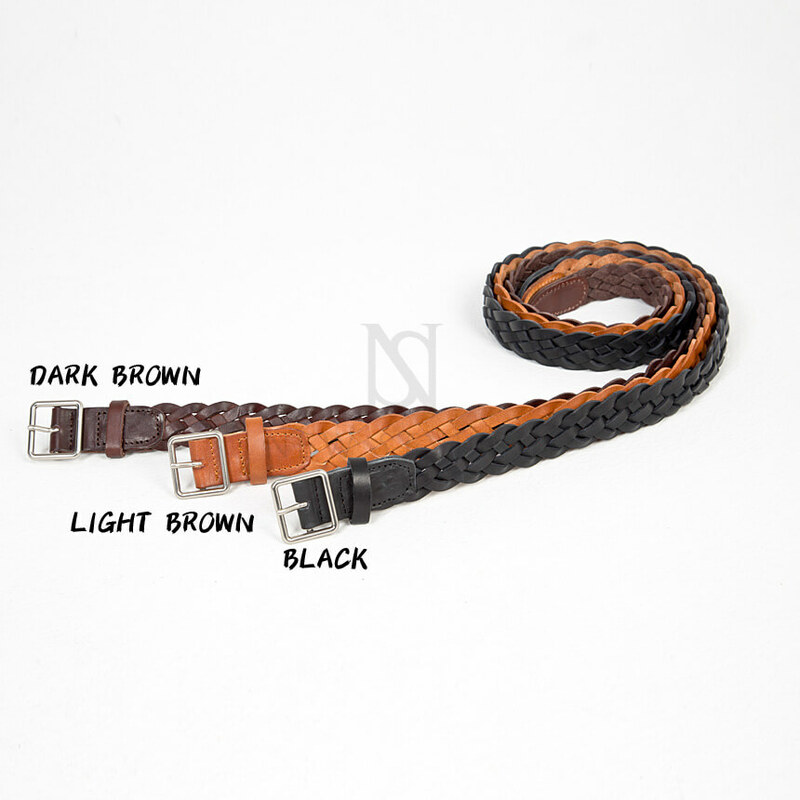 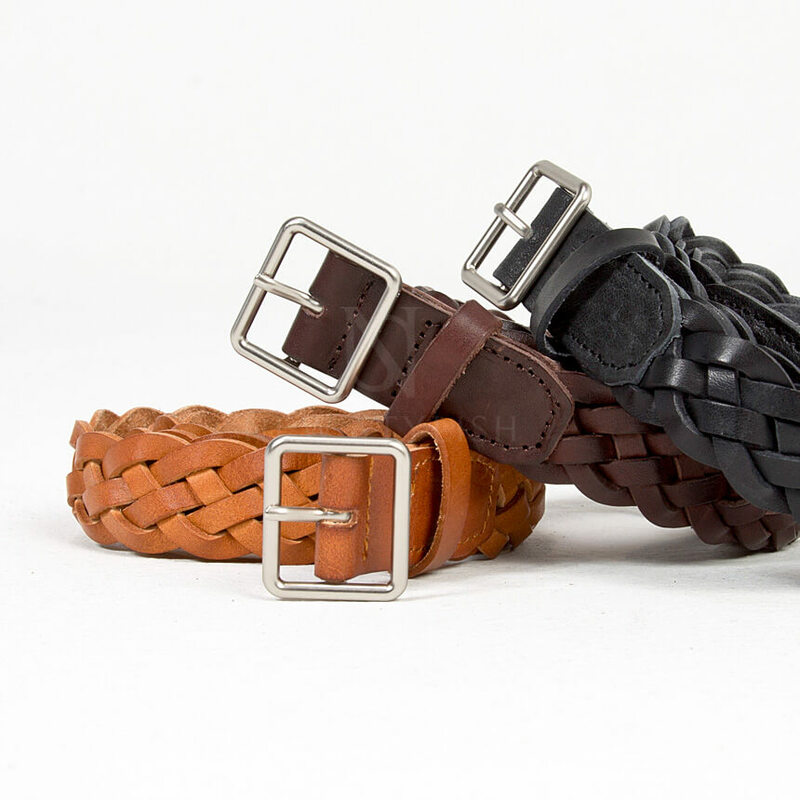 Accessories - Braided cow leather belt - 68 for only 25.00 !!! - Crafted from good quality cow leather. - Matches well with many different styles.